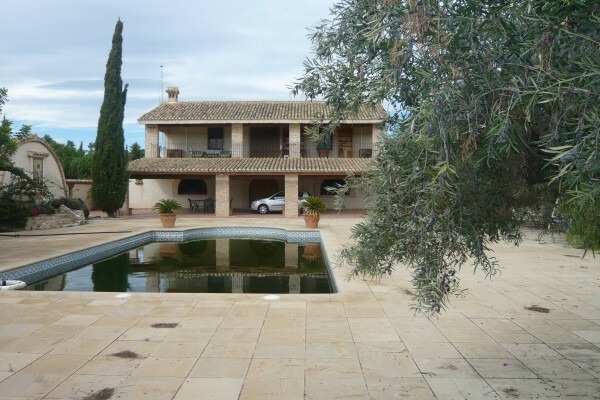 Bed & breakfast in San Miguel de Salinas (Alicante) - Casa "Lo Pujol"
Home > B&B Spain > B&B Valencian Community > Casa "Lo Pujol"
Lina and Carlos take care of their house, situated on a hill 300 m above sea level, which guarantees a permanent breeze. It is an almond tree farm and the house is among the trees. It enjoys an excelent climate with more than 300 sunny days per year. You can swim in its nice pool from May to November and then enjoy the intimacy of a wood open fire during the chillier months. The sourroundings are very attractive and you can do either mountain sports (trecking, cycling) or sea sports since the house is only 6 km from the sea. 1 DOUBLE ROOM, QUEEN SIZE BED. wardrobe, desk, TV, airconditioned, wifi. 1 TRIPLE ROOM, VITH THREE 90 CM BEDS . . wardrobe, desk, TV, airconditioned, wifi. Complete bathroom with tub and shower. 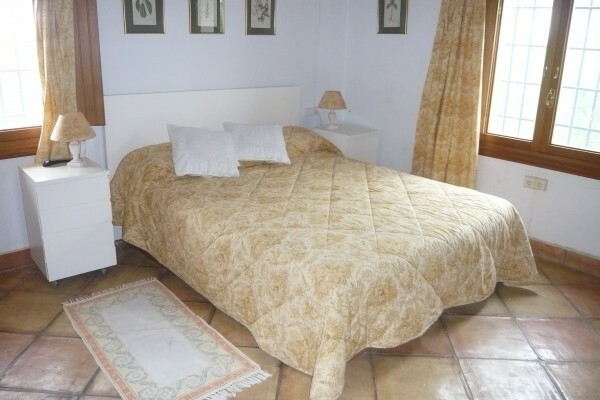 DOUBLE ROOM: LOW SEASON TWO PEOPLE 60EUROS. HIGH SEASON 120 EUROS/NIGTH. TRIPLE ROOM: SAME PRICES FOR THREE PEOPLE. No experiences yet with Casa "Lo Pujol". Be the first! Did you stay in Casa "Lo Pujol"? Let us know what you thought about it and help others to make the right choice! * I confirm having stayed in Casa "Lo Pujol". 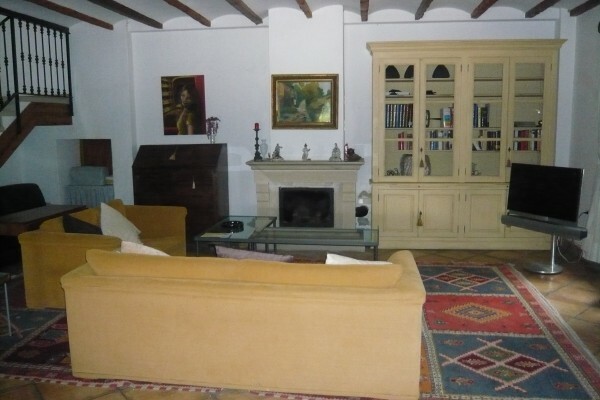 Find other bed & breakfasts in San Miguel de Salinas or all bed & breakfasts in Valencian Community.